Freight Links was presented with the Silver Award for Outstanding Performance. 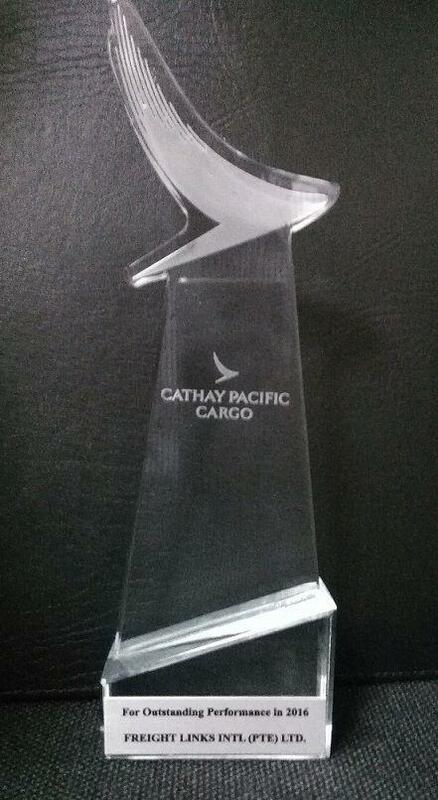 Freight Links was presented with the Silver Award for Outstanding Performance in 2017 for the third consecutive time by Cathay Pacific Airways at their awards ceremony held on 19th October 2018. Freight Links Open a New Office for its Haulage Department in Kadana. 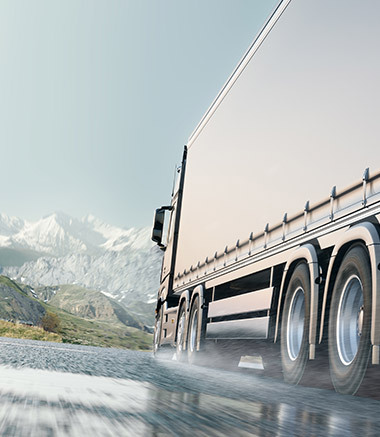 Freight Links celebrated the opening of a new office for its haulage department in Kandana, recently. The President/Chairman of Freight Links International Pte. Ltd., graced the occasion as chief guest. The opening of the new office in Kandana marked yet another milestone in Freight Links’s plan for improved customer service and operational excellence. 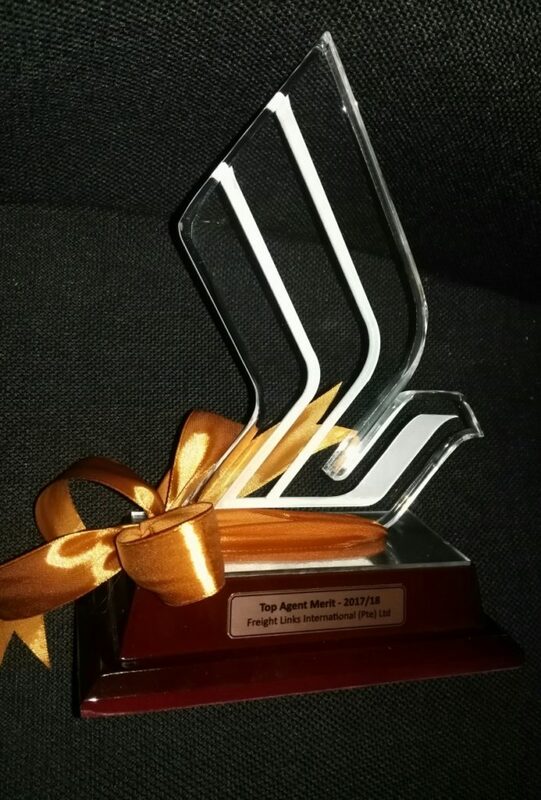 Freight Links was presented with the Top Cargo Agent Award. 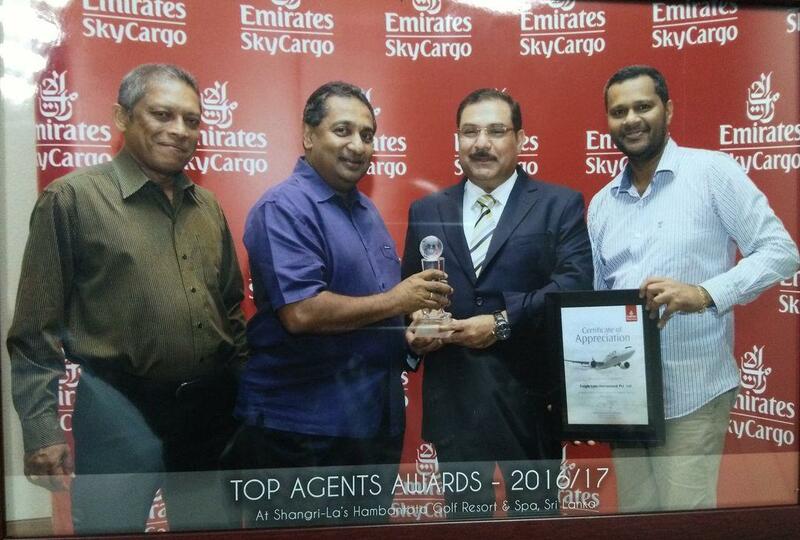 Freight Links was presented with the Top Cargo Agent Award for 2016/17 by Emirates Airline & Group at the presentation ceremony held at the Shangri-La Hotel, Hambantota. Freight Links was presented with the Bronze Award for Outstanding Performance in 2016. Freight Links was presented with the Bronze Award for Outstanding Performance in 2016 by Cathay Pacific Airline & Group at their awards ceremony held on 23rd August 2017. 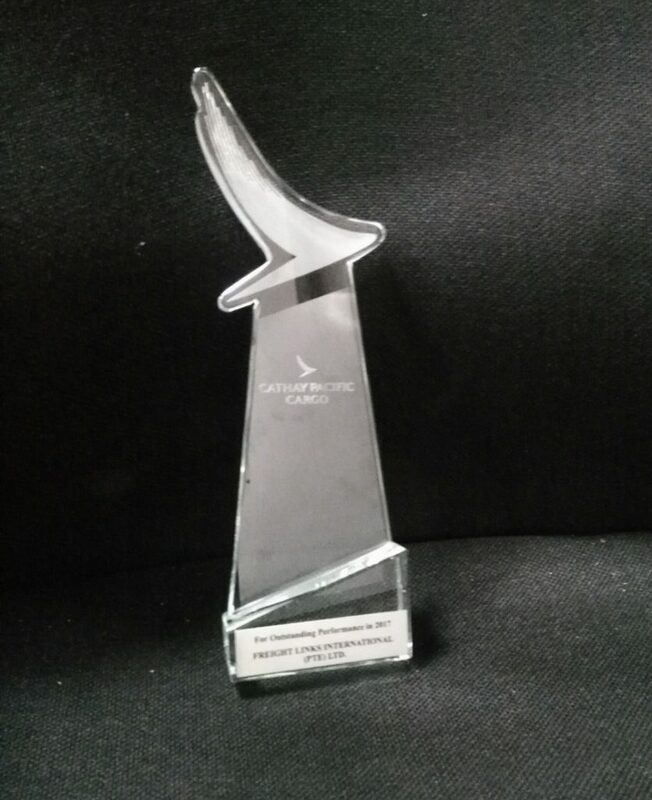 Freight Links won the Sales Achievement Award. 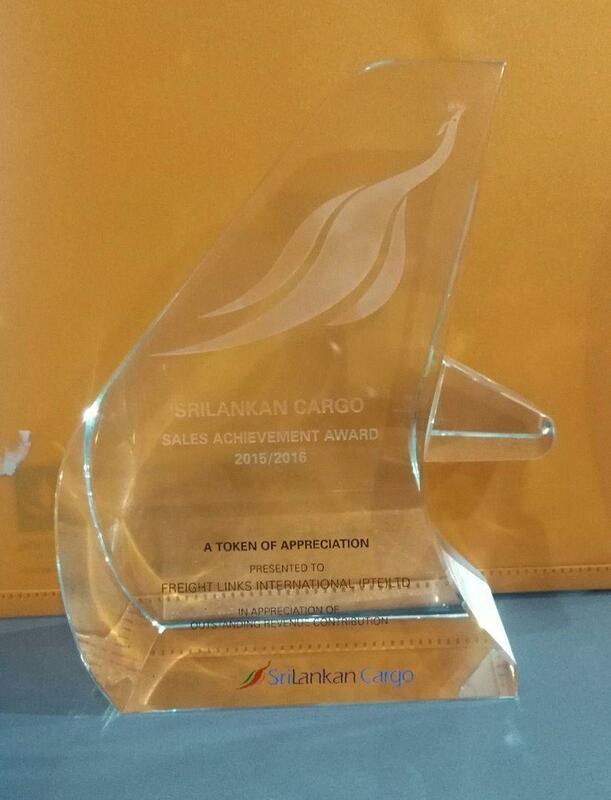 Freight Links was presented with the Sales Achievement Award for 2015/16 by Sri Lankan Airlines & Group in appreciation of the outstanding revenue contribution, on 3rd April 2017.